Submitted by Bryan Hirst WaterLands Productions Ltd this Lake Liner installation comprised several large prefabricated Butyl Lake Liner Panels, joined on site using our Hot Bond Site Welding System. In this Lake Build sequence you can clearly see the main constructional stages involved with a project of this size, from the initial excavations, sand layer, Geotextile underliner protection, the Butyl Lake Liner panels positioned and site welded, water filling and in this case a brick built hard edging to finish the pond. 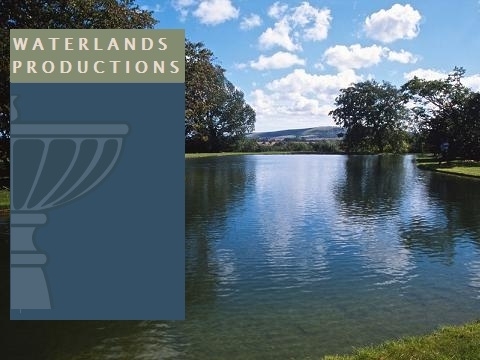 WaterLands Productions Ltd, based in Kent, are experienced specialists in the design, construction, restoration, repair and development of all forms of ornamental water features including ponds, lakes, and their associated landscapes. 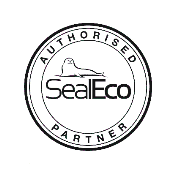 We think you will agree, a very effective design and high quality installation for a stunning location.